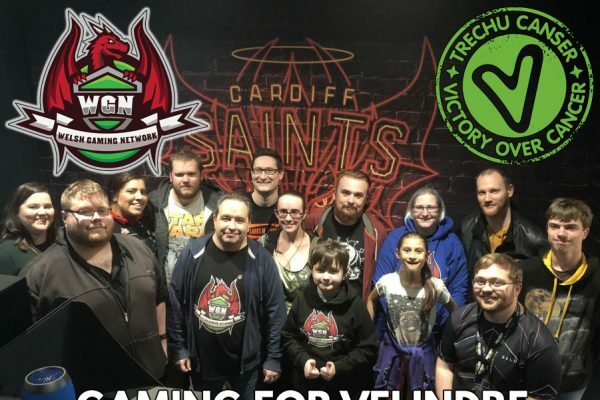 TheWizardCouncil which includes WGN member SmoothViking as well as other Welsh members, will be livestreaming on Twitch for 24 hours to raise money for gaming charity Special Effect. Tune in from May 12th at noon to show your support. (Best Deckard Cain Impression) Stay a while and listen! Thanks for stopping by. Two years ago, a ragtag group of indoor orientated folks endured sleep deprivation, technical difficulties and each other’s company to raise money for charity. Now it is 2018 and, with the regularity of a Game of Thrones season, we’re back. 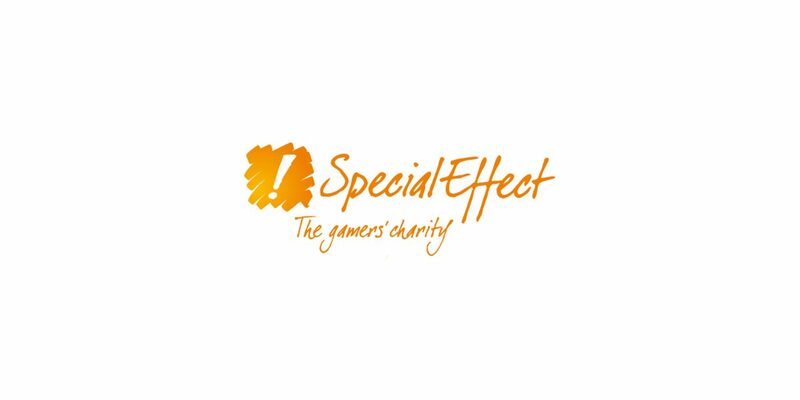 Supporting Special Effect, an awesome charity who provide adaptive solutions to folks with disabilities that would otherwise lock them out of gaming. 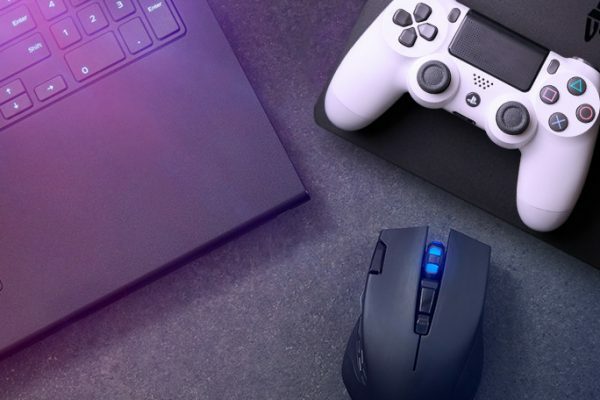 From simple controller changes, to software that allows you to play Minecraft with your eyes, they really do valuable work for people who should have the same ability to hide indoors gaming on a sunny Bank Holiday Monday as we do! So join us on Saturday 12th May @ 12:00 until Sunday 13th May @ 12:00 as we bring you a host of games and “entertainment” that has been referred to as “fine I suppose” and “not something you should carry on now you’re over 30”. Here’s a quick video showing you what Special Effect does. This 5 man team have a schedule that includes a pretty exciting array of games – and something for just about everything. It includes Faster Than Light, Verminitide 2, Civilization VI, Monster Prom, Pillars 2, Age of Empires 2, Overwatch, Sea of Thieves, Gwent, Lego Harry Potter, Stellaris, Stardew Valley, Final Fantasy X, Payday 2 and Minecraft as well as extras and some other entertainment as well. That’s a pretty good looking set of games. TheWizardCouncil have a £400 goal set, but we sincerely hope that they can smash that as it’s such a great cause! 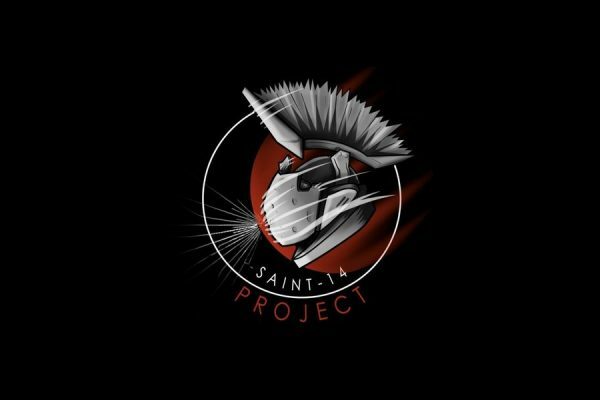 Show them your support from May 12th at noon by tuning in to their Twitch, saying hello, sharing on Twitter or donating financially if you’re able to. 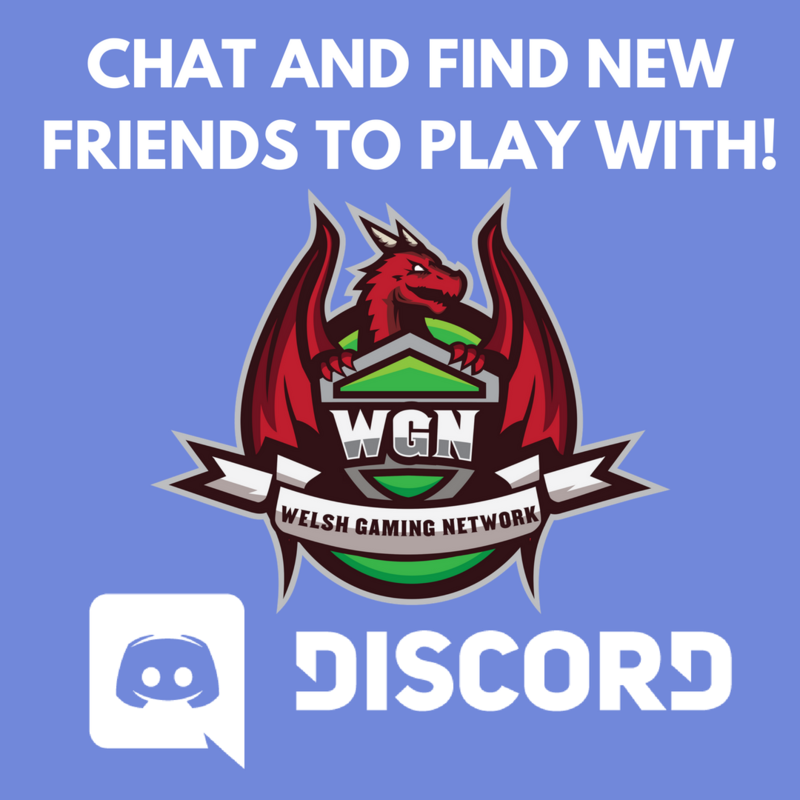 At the Welsh Gaming Network we love how generous streamers and viewers can be and are happy to promote charity streams and events so drop us an email or message on Discord if you’d like to share one.